This brand-new, 1,818-sf Club Cabin home at 147 North Club Cabins Ct is set within the mountain golf and ski community of Red Ledges. Designed using the Augusta floor plan, this timber and stone getaway backs up to the No. 8 fairway and offers excellent views of Mount Timpanogos. Set in the quaint town of Heber City, which was named “Best Value in Second Homes” by The Wall Street Journal and ranked number 5 on the list of “America’s Fastest Growing Small Towns” by Forbes Magazine, Red Ledges is a haven for any outdoor lover. Send me more about this home in Red Ledges! The recreation is unsurpassed as families with the multi award-winning Jack Nicklaus Signature Golf Course, 12-hole Jack Nicklaus Signature Golf Park, Jim McLean Golf School just the beginning. Other amenities include top-notch tennis and instruction with the Cliff Drysdale Tennis School, an extensive equestrian program and sprawling acreage for trail rides. Hiking and mountain biking is a prime activity. State-of-the-art fitness facilities, pool and gourmet dining at the Juniper Grill help you get fit and stay heathy. And outdoor lovers enjoy access to a wealth of pristine places for skiing, fly-fishing, snow-shoeing, snowmobiling, dog-sledding, cross-country-skiing and more. 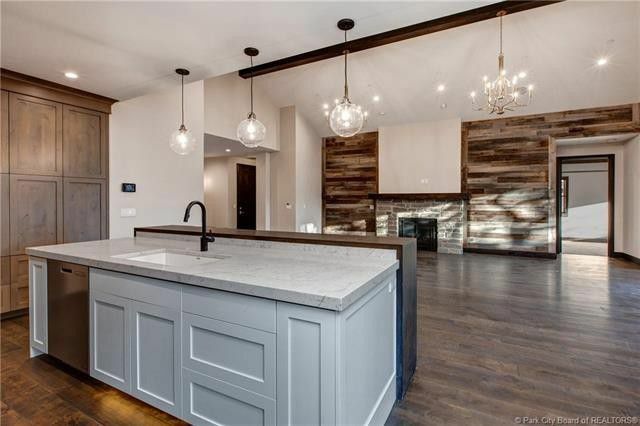 Send me more about this home in Red Ledges!